I am so delighted to be providing more cancer nutrition workshops in July 2016 for The Big C, Norfolk’s Cancer charity, across the region. 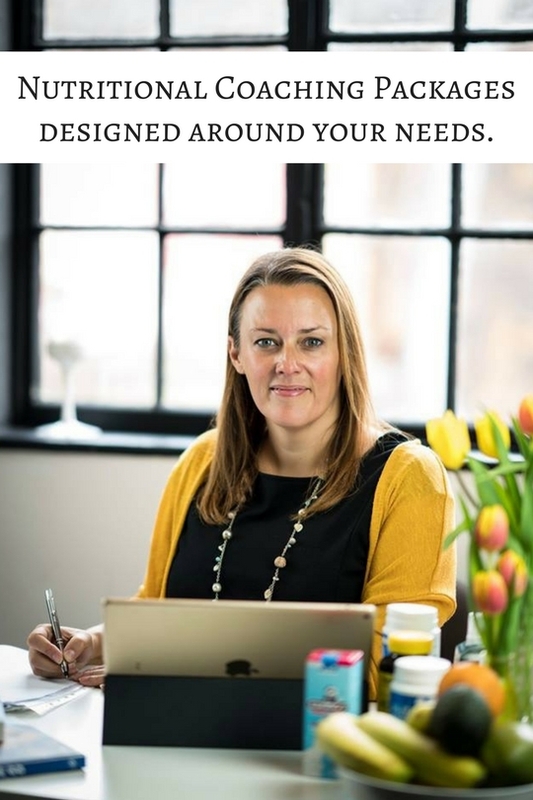 Alongside my friend and Medical Herbalist, Alex Hobbs, these workshops are fun, practical and packed with information for those affected by cancer. We will cook a range of healthy nutritious recipes, drinks and herbal preparations such as herbal teas and soothing lip balms, based at the various Big C centers around Norfolk. 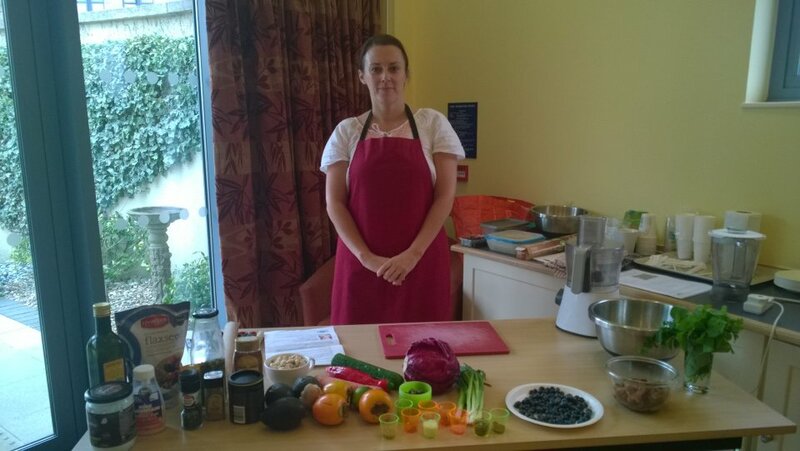 These cancer nutrition workshops are free of charge for anyone affected by cancer. Spaces are limited, so booking is essential. Please book through The Big C Centre by calling the relevant centers detailed below. Boost… Nourishing foods and herbs to supercharge your nutrient intake. In this brand new workshop you will learn simple yet tasty ways to include more goodness in your daily life, from nettle soup to green smoothies, super green salads to turmeric chicken. 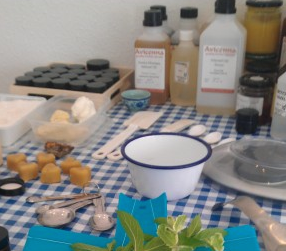 We’ll also make a vibrant calendula and lavender ointment for your skin. Places are limited, so book early to avoid disappointment. Relax… Support your body’s ability to relax and stay calm. Learn about different foods, herbs and recipes to support your body’s ability to relax and stay calm. Alex and Catherine are back with an array of tasty simple snacks and nourishing desserts to try on the day, as well as calming herbal teas and a soothing herbal bath bag which you can take home with you. Places are limited to book early to avoid disappointment. You can book into as many workshops as you like, with each providing an informative, relaxing and interactive environment to learn about food and herbs, enjoy different tastes and textures with practical advice you can implement in your day to day life. You’ll also enjoy a healthy lunch, as we try the recipes and ingredients used throughout the workshop. To book your place, please call the centre numbers listed. To find out more about nutrition for those affected by cancer, have a look at my Top 3 Cancer Fighting Foods Blog. Adrenal Fatigue and Burnout... what can you do?